White Clay Creek Fest, First Saturday in May! Creek Fest celebrates the many ways to enjoy and protect the White Clay Creek, a National Wild & Scenic River. 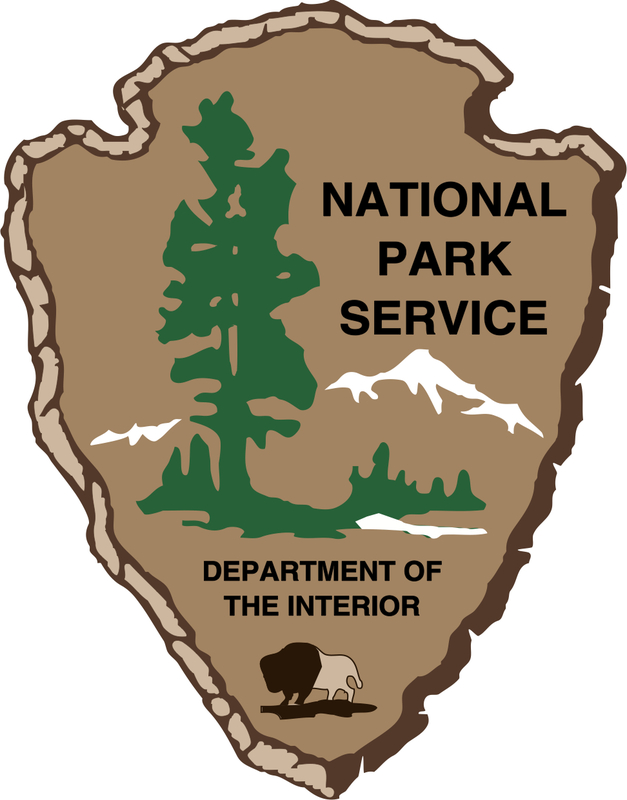 Our goal is to raise awareness of the drinking water, scenic, recreational, historical and natural resource values of the White Clay Creek through various activities and exhibits. We hope to inform residents in and around the watershed on ways to protect, improve, and promote these values. 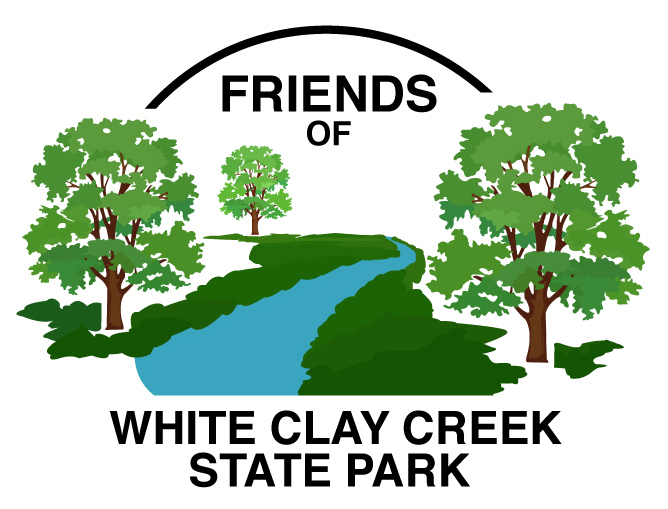 We hope you will join Delaware State Parks, White Clay Wild and Scenic Program, SUEZ and a host of other local organizations to celebrate our most precious resource - The White Clay Creek! Enjoy live music, children’s activities, exhibits, vendors, educational hikes, good food and other live entertainment! Date: May 4, 2019. First Saturday in May - Rain or Shine! Cost: The event is FREE, but White Clay Creek State Park Fees are in effect. $4 In State, $8 Out of State per vehicle. All hikes will meet at the kiosk by the welcome table. 12:30- 1:45 p.m. 'The Hikers Hike'. Explore White Clay on a quick paced hike over moderate to difficult terrain. Bring water. 1:00- 1:30 p.m. Family friendly hike. On-going Exhibitors, Hikes, Face-painting, Bubble Machine, Games, Local Food Trucks, and more! Don’t forget to reserve your rain barrels from camelshumprainbarrels@hotmail.com and pick up at Creek Fest!